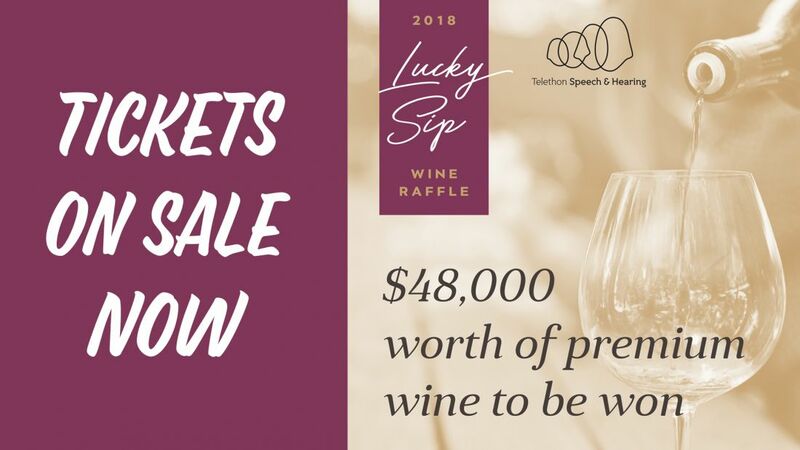 Limited tickets remain in our Lucky Sip Wine Raffle! Tickets are available for purchase from 8th October – 4th December 2018 or until sold out. Raffle drawn 5th December, 2018.